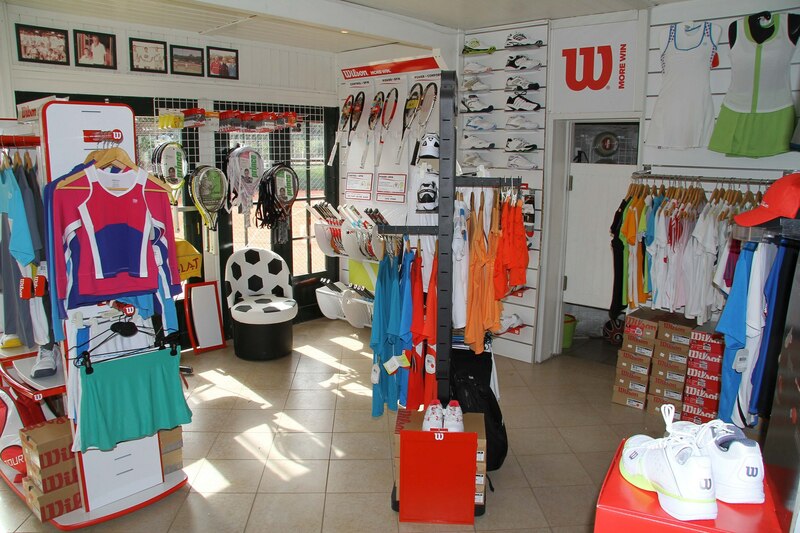 We have a fully stocked shop with the latest and greatest racquets, clothing and accessories. If you're looking for good value tennis equipment, why not come down and have a look or spend some time here browsing through our ON-LINE presentation? We carry the big brands such as WILSON, HEAD, BABOLAT, PRINCE etc. We also offer a "quick-service" repair-shop for strings, grips etc. and can make you "playable" in a jiffy (tennis raquets as well as squash racquets)! Should we not have the model/size etc. you are looking for, we can, in most cases, get it for you within a day or two. For our clients, who have their own tennis courts, we supply nets, wind-screens, buckets of balls etc. etc. 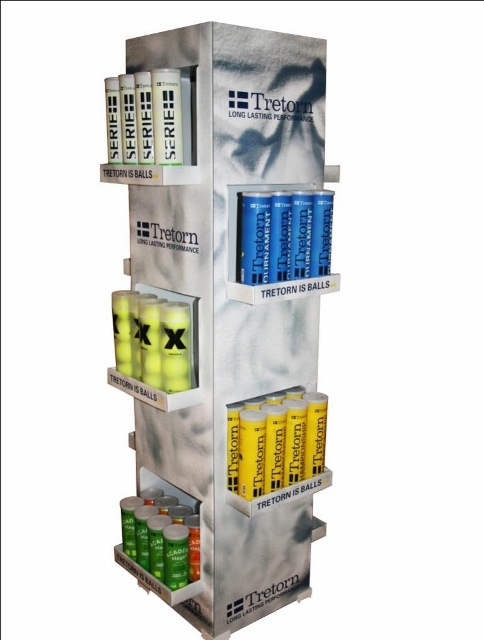 JSTA distributes the high quality TRETORN tennis-balls to all of Portugal - individual sales as well as bulk-sales to tennis-clubs and resorts. We carry all pressurised balls for ALL-COURTS, CLAY-COURTS and HARD-COURTS, as well as Academy balls for juniors. Check in for prices! Due to our endeavour to be at the forefront of new items/collections, we often have clearance sales for "older" items, Check in with us to see what is on OFFER RIGHT NOW! We are presently putting all our stock online and it will be available on our website shortly, please check back soon.